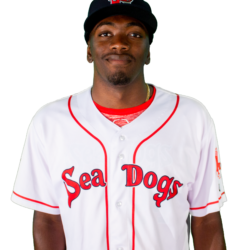 One of three Sea Dogs in the Eastern League All-Star Game, Ockimey is an All-Star for a fourth straight year. June ended and the one of the top Red Sox hitting prospects was misfiring. Josh Ockimey finished the month with one hit in seven games. He batted .228 in June. “I just want to go out there, get a good feeling and carry it into the All-Star break,” Ockimey said. 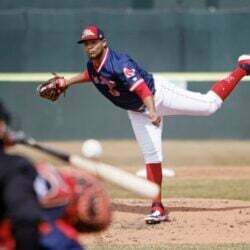 Indeed, Ockimey will be part of the Eastern League All-Star Game, one of three players representing the Portland Sea Dogs in Wednesday night’s game in Trenton, New Jersey, along with pitchers Kyle Hart and Matthew Kent. Who wants to be slumping their way into an All-Star Game? Ockimey, 22, does not have to worry. The first baseman is batting .400 in July. For the season, Ockimey is batting .267. 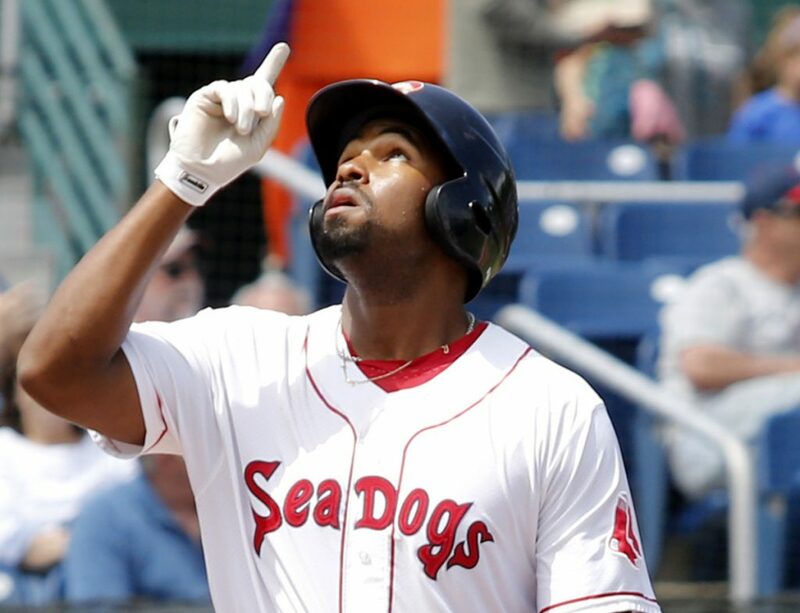 His 12 home runs are third-best among Red Sox minor leaguers, behind Salem’s Bobby Dalbec (19) and Greenville’s Marino Campana (13). Ockimey’s .875 OPS is second only to Dalbec’s .910. These are the kind of numbers the Red Sox hope Ockimey continues to improve on. The power potential is there. In Portland, there was little concern over Ockimey’s mini-slump in June. Yes, Ockimey looks at his numbers. But he doesn’t need statistics to know when he’s off. In his last game before the All-Star break, on Sunday in Hartford, Ockimey went 2 for 4, including a single during a seven-pitch plate appearance and his 12th home run. So, the development continues to come along for Ockimey, a fifth-round draft pick out of high school in 2014. 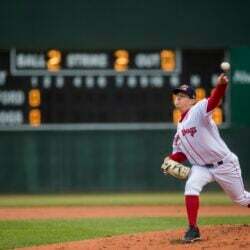 He has been named to the All-Star Game in his league for four straight seasons – with Lowell at the short-season level, then with Greenville in regular Class A, at Salem last year in advanced Class A, and now Double-A. Kent was also an All-Star with Salem last year. This is Hart’s first All-Star Game appearance. Both pitchers were cruising along until a couple of recent clunkers. Hart had allowed only eight earned runs in eight starts, before giving up seven and then six in consecutive starts in June. He’s settled down since and enters the break 6-5 with a 4.74 ERA. Kent gave up 10 earned runs in a start on June 27. He’s rebounded since and is 5-6 with a 3.89 ERA. The big name on the East Division squad is left fielder Tim Tebow, the former NFL quarterback playing for Binghamton. He is batting .270 (.323 in June and July) and may be headed to Triple-A soon.